Premika Janmasthan is established at Senganoor, in the birth place of Paranur Mahatma Sri Sri Krishna Premi Maharaj. Premika Janmasthan is established at Senganoor, in the birth place of Paranur Mahatma Sri Sri Krishna Premi Maharaj. 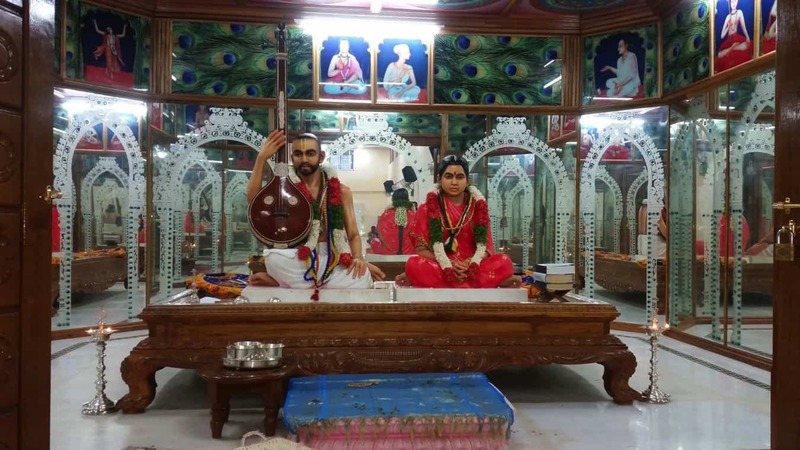 This place was established for the worship of the Divine Murthis of Sri Sri Anna and Manni which have been consecrated in an ornate glass mantap. This place also houses the Shuddha Premika Vidya Kendra, a patasala dedicated to imparting knowledge on the innumerable granthas and kavyas of Sri Sri Anna.